Last month, an article appeared in our local Central Coast newspaper, prompting me to write a little something about interesting developments in artificial wave technology. 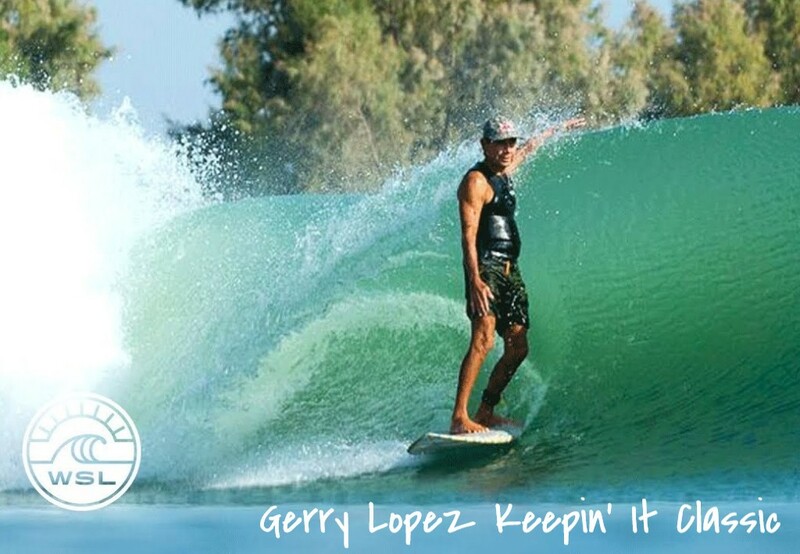 The article reported that this past September 19, 11-time World Champion Kelly Slater hosted group of about 300 people from around the world to “witness the future of surfing in the middle of California’s San Joaquin Valley”. Safe to say that Kelly has had an interest in artificial waves for a long time…he actually won the 1997 Typhoon Lagoon, a contest held at a Disney World wavepool in Orlando, Florida! 2 years ago, surfer/engineer Doug Coors founded NLand outside of Austin, Texas after 20 years of dreaming of its reality. The surf park is touted as “the only surfing destination of its kind in North America”. Slater’s California facility could become a force by mid-2018. The future of artificial waves and their place in the surf lifestyle is an interesting topic of conversation. Is the technology a solution to increasingly crowded natural waves, or could they be – as surfing writer/editor Matt Warshaw wrote – “an automated perversion of a sport whose natural setting is its greatest attraction”? Or perhaps these new wave-making facilities should be viewed as nothing more than surfing’s equivalent of a ski resort? It is clear that high quality waves can now be produced artificially, but how will the surf community embrace this potential revolution? Walt Cerney, a local Pismo Beach surfer who was lucky enough to be invited to Slater’s surf ranch last month, said of the experience, “Still speechless after such an amazing day.No matter if you’re catching 400-yard wave at Kelly’s or catching a 4-yard wave at Pismo, we are truly blessed as surfers”. As always, we look forward to hearing from you…call or email us any time!